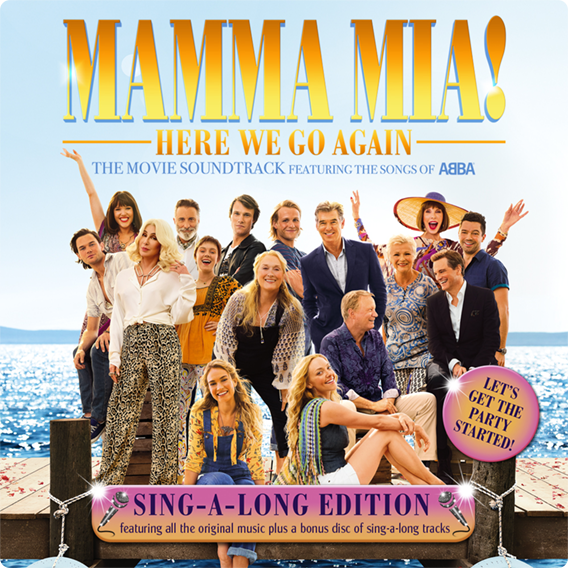 You can now get your hands on MAMMA MIA! HERE WE GO AGAIN The Movie Soundtrack SING-A-LONG EDITION. 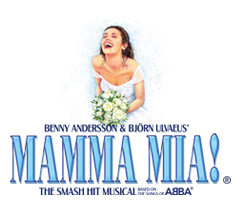 Guaranteed to get the party started, it comprises the MAMMA MIA! HERE WE GO AGAIN OST alongside Sing-A-Long instrumental versions of all eighteen featured tracks.